The Diary® app for individuals provides personal health data tracking, survey completion and daily care reminders for improved health outcomes. 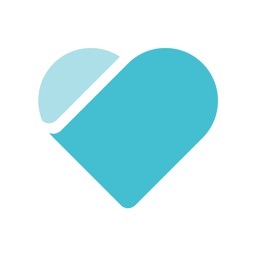 Connected with our professional platform, The Diary CarePro™, that provides an integrated system that supports care coordination with real-time communication between care teams and patients or may limit you to just completing surveys and assessments depending on how the organization sets up your account. 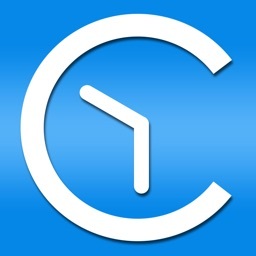 Use of The Diary app requires you have an account with an organization that uses The Diary CarePro. If you think The Diary would be useful to people in your organization, please have a company representative contact our sales representative. Are you interested in improving health outcomes for patients? Contact us to learn more about The Diary CarePro™. 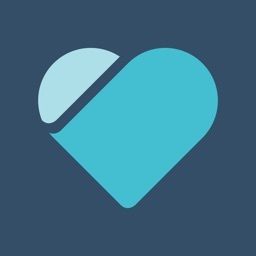 Reach your health goals by personalizing care plans, setting and receiving reminders, and completing daily activities in the CareKit-enabled Today tab. Studies show that monitoring your progress increases your likelihood of meeting your goals. Complete surveys and assessments sent to you from the organization that set up your account. Your account type may limit you to just this feature. 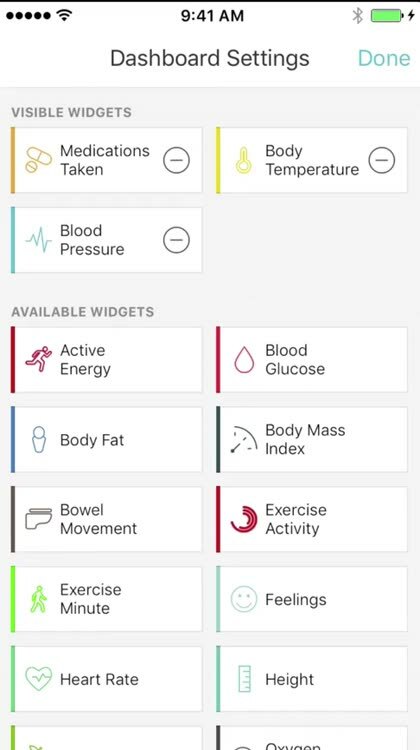 Easy one-touch entry for over 20 health modules: Blood Pressure, Blood Glucose, BMI, Weight, Body Fat, Height, Body Temperature, Feelings, Heart Rate, Medications Taken, Respiration Rate, Sleep, Steps, Oxygen Saturation, Symptoms, Water Intake, and Waist Circumference health data types. 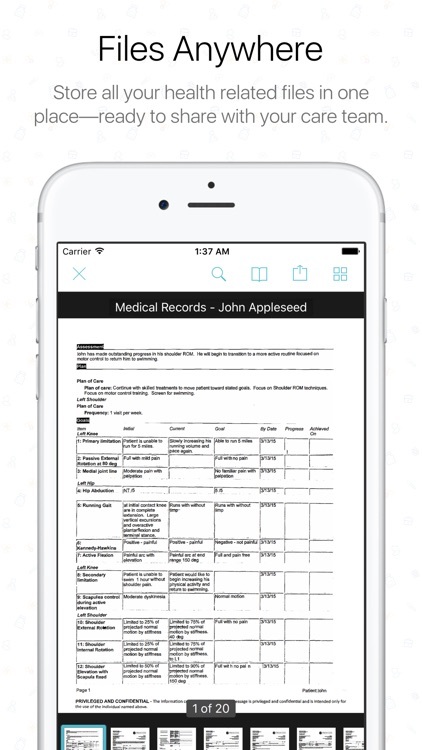 Import files from any app using our Share Extension, or use our scanning technology to create multi-page PDFs from your paper health records, lab results, and prescriptions. 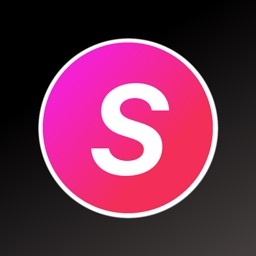 Print or share documents from right inside the app, and use Spotlight Search to find your files right from your home screen! 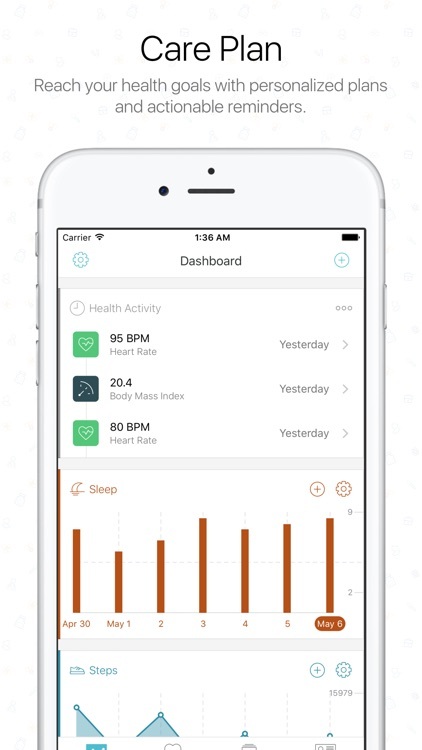 Apple Health data is automatically synced to The Diary from your favorite apps and devices. 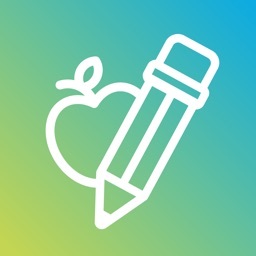 Use your Apple Watch or iOS device to record health data hands-free. 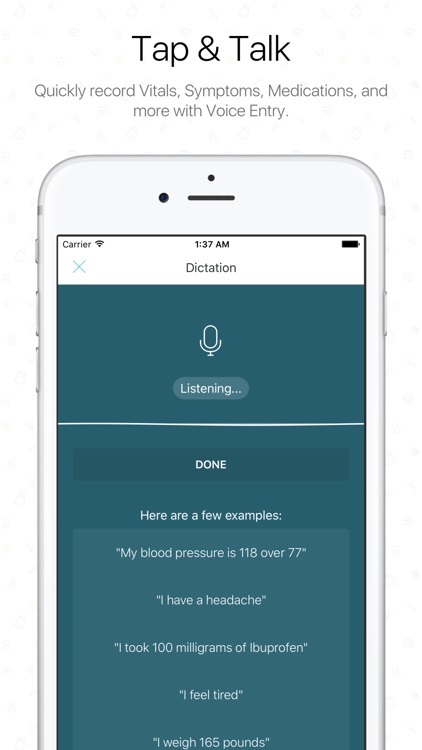 Natural language processing identifies your speech and accurately organizes your information. 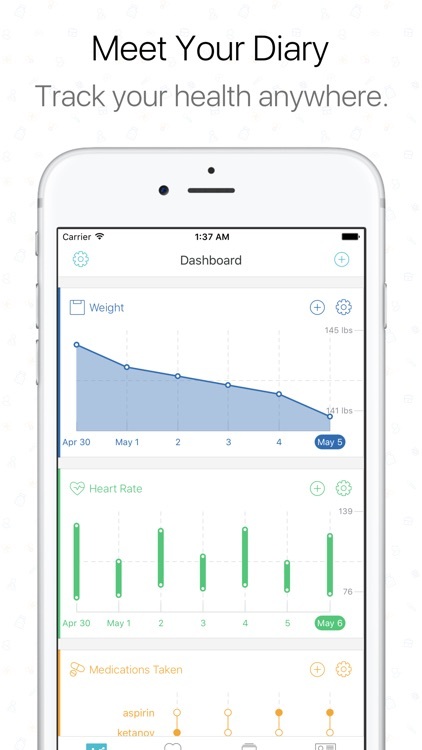 Talk to your Diary about your daily health and let technology take care of the details! Use TouchID to secure your Diary while you are away. Bank-grade secure file storage safely keeps copies of your health records, images, research, documentation, and other important health information. By sharing your Diary with trusted care managers, you can achieve better communication and health improvements. Sharing is entirely up to you. We’ve designed The Diary in collaboration with leading medical and technology experts to ensure utmost accuracy, efficiency, and security. 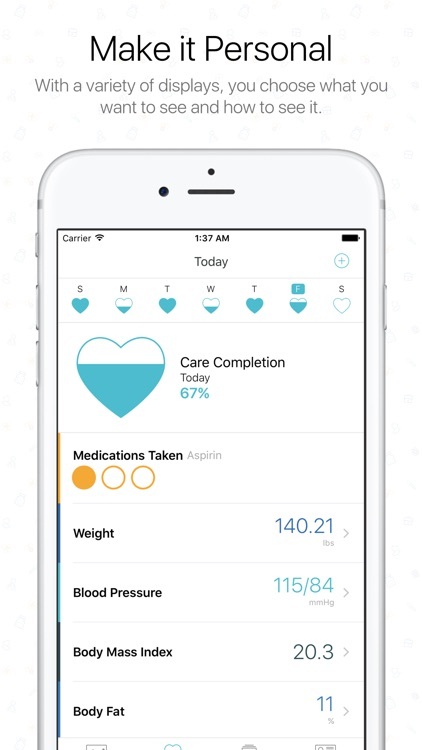 A mobile-based care management platform, The Diary promotes effective, value-focused outcomes and improved communication among patients, their families, and their care teams. 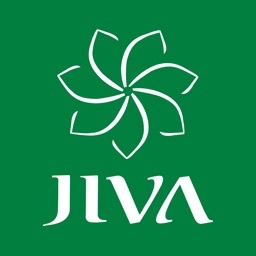 Our vision is to make it possible for every person in the world to achieve and maintain their best health.